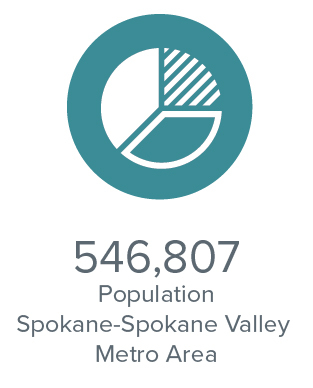 The greater Spokane area has a population of half a million people with an engaged active community and a friendly atmosphere. The city has a relatively low cost of living and affordable housing. Best of all, it is surrounded by the natural beauty abundant in the Northwest. 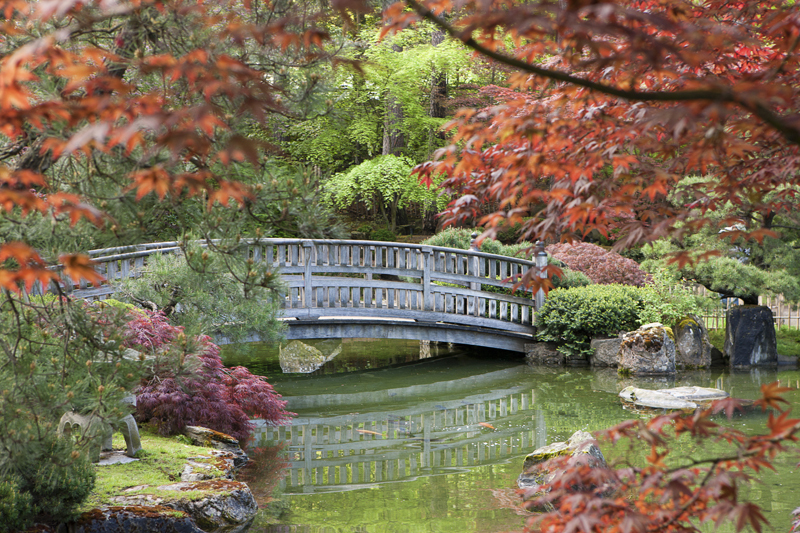 Spokane has it all – great restaurants, shopping, music and other live entertainment, plus outstanding outdoor recreation like hiking, biking, camping, boating and skiing. Also check VISIT SPOKANE for golfing, fishing, rafting and kayaking, swimming, rock climbing, horseback riding, river cruises and more. Spokane is the largest medical services hub between Seattle and Minneapolis, and Salt Lake City to Calgary. It attracts patients from Montana, Idaho, Oregon, and Canada in addition to Eastern Washington. There are five major hospitals and more than 1,100 health-related businesses comprising about 18 percent of the Spokane metro area economy. Spokane is home to two medical schools – University of Washington Spokane campus and Washington State University Spokane – each training 60 students/year. It is also a growing center for medical research and the development of health related products and technology. 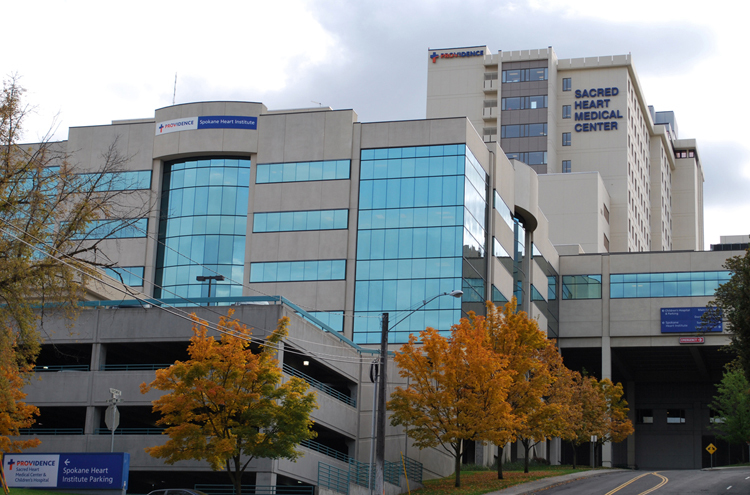 In addition, Spokane is an integral part of training for other residency programs such as OB training for the University of Wyoming Family Medicine, Casper, Wyoming, pediatrics training for the Coeur d’Alene Family Medicine program and surgery for the Madigan Army Surgery Residency, in Tacoma, Washington.